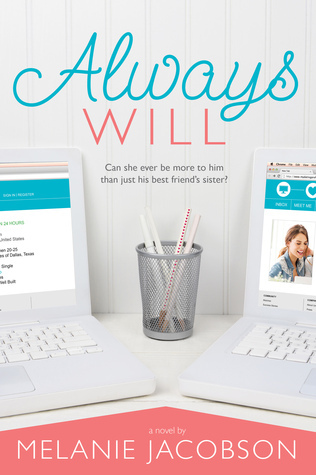 TTOF wants to wish Melanie a happy book birthday to her newest release, ALWAYS WILL, available now! 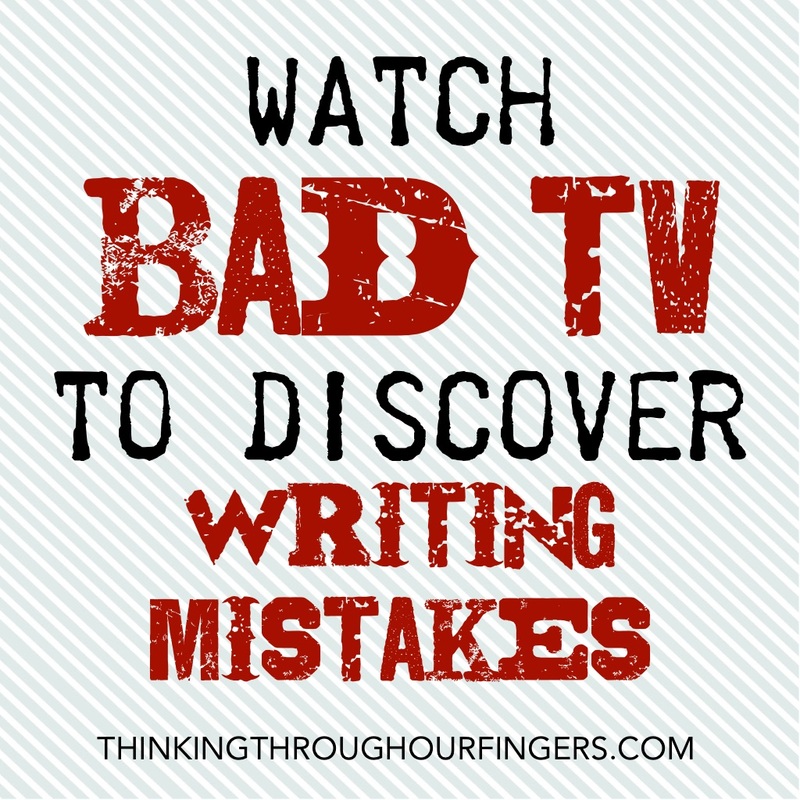 Theory: the best way to improve your writing is to watch TV. Well, not any TV. Mediocre TV. Really good TV pulls you so much inside the story you stop thinking about how it’s being done, and you don’t really learn about storytelling because you’re too absorbed. But mediocre TV? There’s always little things stopping you in the story, so it’s good enough for you to keep watching, but not good enough to keep you from watching at a distance. That word, that space, is the Holy Grail of making your writing better. So it goes like this: let’s take a new show from the television season. I go into brand new shows on high alert, no preconceived notions, no relationships with the characters, no expectation other than that of being entertained. A small fraction succeed. Most don’t. Specifically, let’s talk about Blind Spot. Let’s stipulate that yes, we’re discussing a pilot, and yes, sometimes a show has to find its footing. But it’s still a good model to work off of. This is a show that has the potential to be good, but it’s not good yet. What it has going for it: slick production values and a great hook (woman wakes up with amnesia but with fresh clues about who she is tattooed all over her body). What doesn’t work: poor world building, too much convenience, and flat characters. I’m not all wrapped up in this show and its characters so that I’m willing to forgive its flaws. That means I can sit and judge it objectively. That is the space you want to be at with your OWN work. Somehow, watching mediocre TV and letting my brain pick through all the problems lets my brain then see those same problems in my own work, and if I’m having a GREAT writing day, it lets me avoid writing those problems into my work to begin with. For example, lack of world building in Blind Spot. (Warning: Mild spoilers on the pilot only). First scene, FBI bomb guy approaches a suspicious bag in the middle of Times Square to investigate it. Uh, no. They have high tech bomb squad robots and explosives dogs for that shiz, y’all. But it’s much more dramatic to have the FBI guy be all scared to open the package, so that’s what the director did. While I might have been super into the visual of the scene of an eerily empty Times Square, I’m already a half foot out of your story because I don’t even know much about scene investigations and I already know this dude isn’t following protocol. So now I don’t trust the storytellers because I know they’re going to choose drama over realism with no attempt to explain why. But the world building problems don’t end there: FBI headquarters look like a super high end computer lab at some insanely expensive tech agency. An underfunded law enforcement agency in those digs? No. So that’s -2 points now. But again, cool hook, so I hang around. Next problem: too much convenience. They’re trying to figure out everything they can about this tattooed lady’s identity, scrutinizing her, examining her, psychologizing her. But somehow, it’s not until the middle of the episode that someone figures out the tattoos are all fresh. Um, no. They would have figured that out right away. If not, they’re dumb. Dang, storytellers. That’s -3 points now because you went for drama over truth again, wanting to sprinkle in peaks and valleys with dramatic reveals. Boo. Next problem: flat characters. It’s the kind of thing where you know what a character is going to say before they say it. Why? Because we have tropes, or conventions in TV, and they’re following them. So this leads to predictability. The characters are serving the plot instead of shaping it. Es no bueno. I don’t understand enough about how they feel, why they do what they do, and the storytellers are just kind of having the characters TELL me all of that instead of letting their actions unfold slowly. It’s okay, TV gods, for us to not know stuff up front, and for us to have to figure out the characters in the same way they have to figure each other out. As it is, Blind Spot guys, I don’t have to wait for stuff to unfold because you’re spoon feeding me. (Also, not going to lie, the lead agent guy doesn’t seem like such a good actor, still not sure about the tattoo lady). But you know what wasgood about watching it? I was immediately ticking through my work-in-progress in my head and figuring out where I might be making the same mistakes. Can my readers fully believe in the world I’ve built them? Do they believe the characters’ actions? 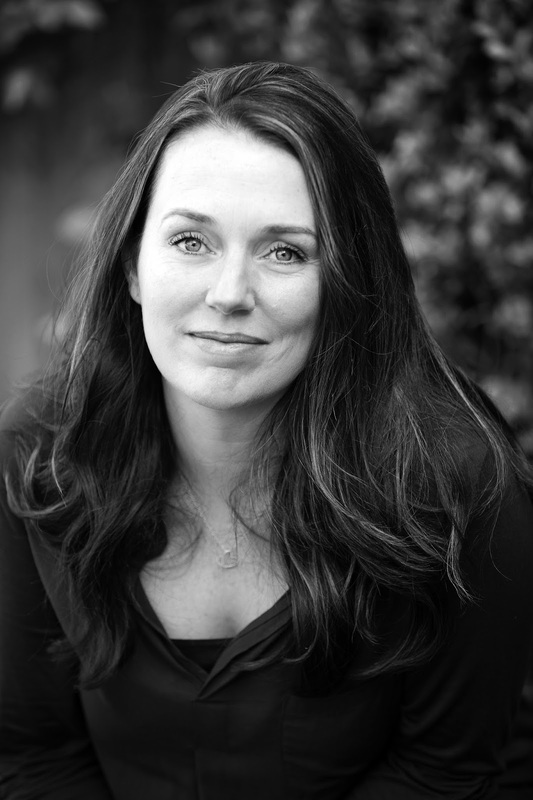 Do the characters have enough personality to become fully realized in the reader’s mind? Or are they wooden “types”? I kinda don’t think I’m going to like Blind Spot. But I think I’ll keep watching so my writing is better. Oh my gosh—I do the exact same thing. Watch the bad so that I can get good! :oD Especially the last Avengers movie. It was “good enough” for mass audiences, but I loved knowing that Joss Whedon had issues with what he had to have as a final product. So I read his grievances (e.g., not being able to give each character a tiny flashback of back story) and then watched the film. I totally sided with Joss. And that's too bad about Blind Spot. It looked intriguing.